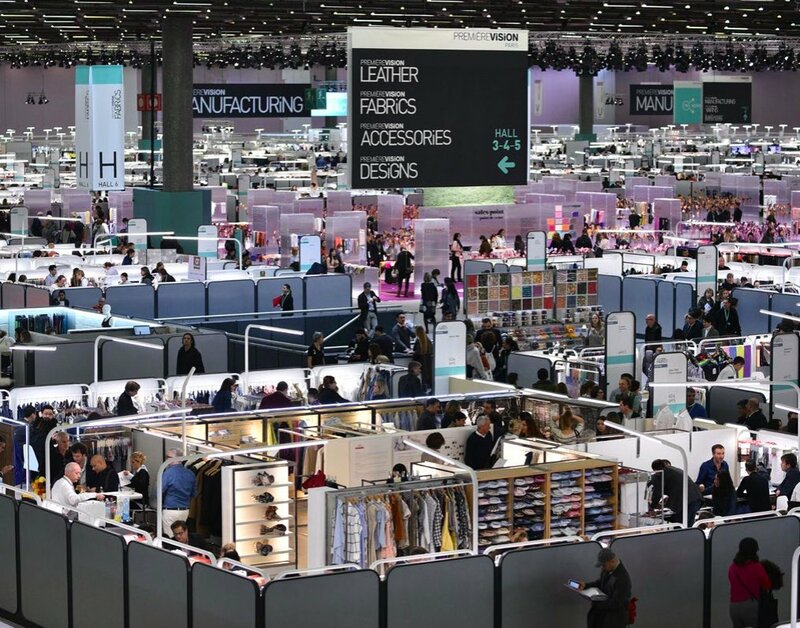 After a few decades of seeing synthetic fibers monopolize the world of technical fabrics for sports garments and outdoor wear, there is now an ever growing reverse trend in favor of natural fibers; more than anything else, this return to the past is, the sign of a preference for those products known to offer the best of both worlds. 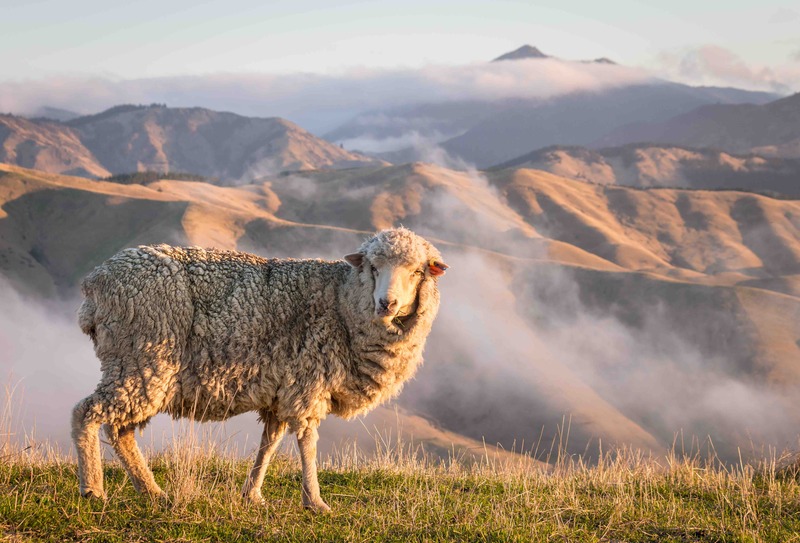 In this trend associated with a more natural lifestyle, a leading role is played by merino wool, whose specific characteristics offer a number of exclusive advantages in the production of high performance garments. 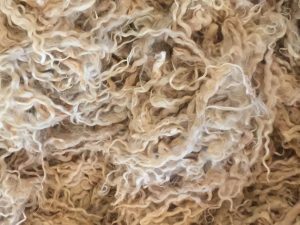 The wool fiber of the Merino sheep breed is in fact particularly fine (with a diameter of 18/19 microns) and soft, with a good natural crimp, which add up to a number of positive elements. Breathability: unlike many synthetic yarns, Merino wool is hygroscopic. Its fibers are therefore able to absorb environmental moisture very effectively while body moisture is absorbed by the same fibers and forced towards the outer surface: Merino wool can absorb up to 35% of its own weight before conveying the sensation of damp or adhering to the skin. When absorption takes place, the wool releases heat very slowly: in this way, when the wearer is engaged in physical activities at low temperatures, it contributes to reducing the risk of “catching a chill” after a training session. Heat regulation: the natural crimp of Merino wool fibre traps pockets of air, insulating the skin from the cold environment and keeping it warmer. On the contrary, in a warm climate Merino wool fabrics can be up to twice as cool to the touch as synthetic fibres, because wool conducts heat away from the skin; it is no coincidence that the nomadic populations of the desert, heavily characterized by strong temperature swings, have always worn wool garments. This capacity to react to hugely diverse environmental conditions – from lower zero temperatures to extreme heat – makes Merino wool ideal for many outdoor activities, by helping to maintain the ideal level of body heat with a resulting positive impact on performance. Softness: the reduced dimensions of its fibers give Merino wool its extremely soft and pleasing hand-feel, while minimizing the risk of skin irritations. Hygiene: thanks to a scaly surface which does not trap bacteria, Merino wool fibers offer a much better natural resistance to unpleasant odors than artificial fibers, while reducing the negative effects of the strong perspiration associated with intense physical activity. In the ambit of yarns for sports fabrics, the rediscovery of the qualities of Merino wool has coincided with the development of innovative technologies, which are able to combine the qualities of natural fibers and the performance of artificial ones in terms of elasticity, model and durability: such is the case of Natural Match, the new technology by M.I.T.I., fruit of a lengthy research and development process aimed at unifying and combining the best types of wool with high performing synthetic fibers.